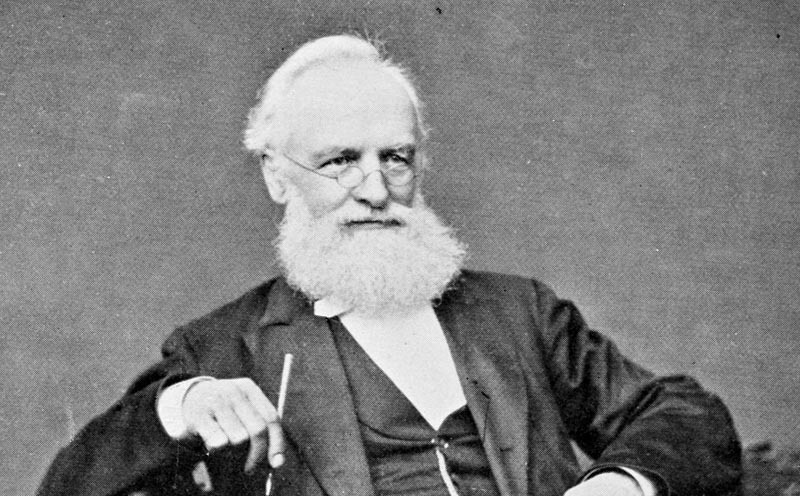 Williamson (Nov. 24, 1816-June 23, 1895) was an English naturalist who founded modern paleobotany. His father, John Williamson, was a Yorkshire geologist and the friend of William Smith, the father of English geology. Dr. Williamson's first paper (on organic remains in the Lias of Yorkshire) was published in 1834, when he was only 18.. In 1835 he was appointed curator of the Manchester Natural History Museum, a post which he held while pursuing his medical studies. His numerous earlier papers include one of the first memoirs on Foraminifera, a series of papers on the development of the scales and teeth of fishes.